Free Spirit Publishing, 9781575424712, 24pp. 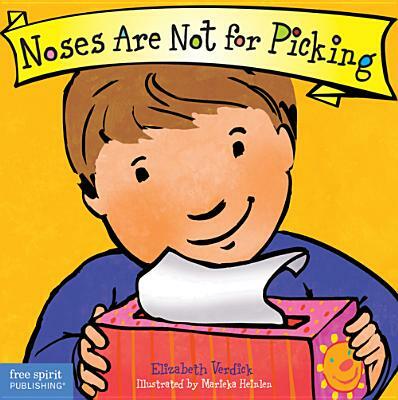 Elizabeth Verdick is the author of more than 40 highly acclaimed books for children and teens, including books in the Best Behavior series for young children, the Happy Healthy Baby™ and Toddler Tools® board book series, and the Laugh & Learn™ series for preteens. Her most recent titles include Reach (Happy Healthy Baby), On-the-Go Time (Toddler Tools), Bystander Power (Laugh & Learn), and The Survival Guide for Kids with Autism Spectrum Disorders (And Their Parents). She lives with her husband, two children, and five pets near St. Paul, Minnesota.